Hello everyone! Are you as interested in growing your own food as much as Leo and I are? If you’ve been intending to start a garden and you need a little inspiration, here are 25 different types of gardens that I found on Hometalk. Included in this graphic are traditional row gardens, raised beds, and all sorts of container gardens including horse troughs! I thought you’d enjoy seeing all the different ways that you can grow your own food. 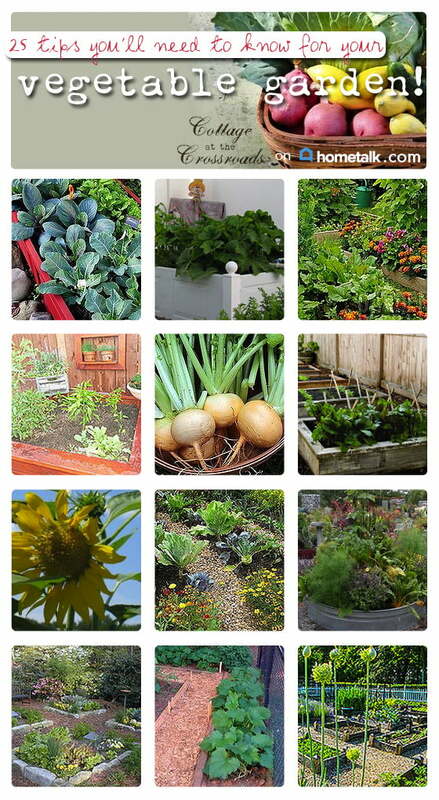 Every time I virtually visit someone’s garden, I always pick up a little tip or two, don’ t you? Just click on the graphic and it’ll take you to my Vegetable Garden board on Hometalk so you can take a little tour of these gardens, too. 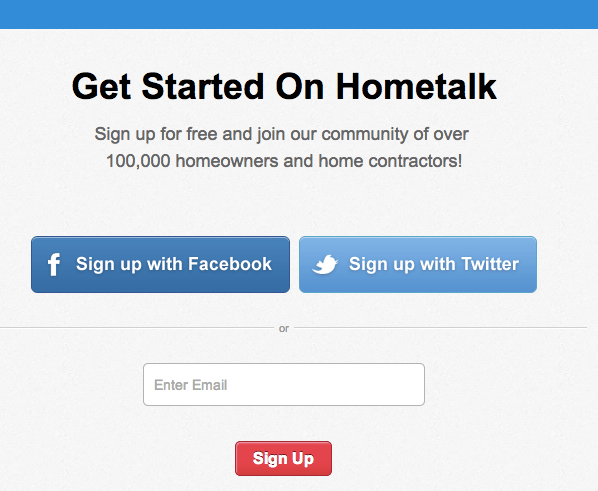 What is this place called Hometalk that I keep mentioning? Well, it the largest online home and garden knowledge hub made up of professionals and regular folks just like you and me. It’s a place where you can get any question you have related to homes and gardens answered. Not only that, you can clip ideas, post your projects, and get involved in a community of people who are interested in the same things as you. It is just unbelievable how much information and inspiration there is on the site! All for FREE! So how do you join? It’s really easy. Just click HERE, and login with Facebook, Twitter, or just enter your email. Once you join, you can follow Leo and I and start asking questions, making boards, posting projects, and getting involved. If you join and follow, Leo and I’ll follow you back. You don’t need a blog or anything like that to post your projects. Just upload your pictures and share what you’ve done as long as it’s related to your home or garden. And don’t forget to visit all these gardens that I’ve found for ya! Just tell them that Leo and Jane sent you over to visit! Wow, what a great collection of gardens! Thanks for including mine.